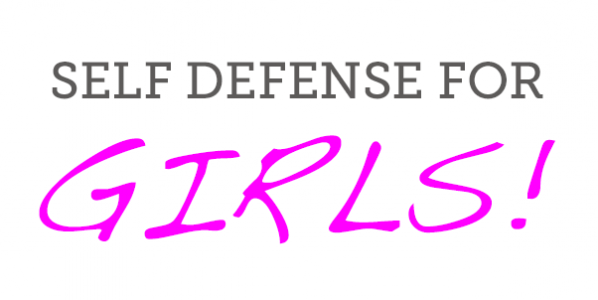 An 8-hour confidence building self defense course designed especially for women and girls aged 10 to 100. The foundational techniques taught in the course require no special physical abilities – you need not be in any particular shape, nor have exceptional strength or flexibility. Just about anyone can do them! confidence boost to say “no” to an aggressor, and mean it! Each course is broken up into two consecutive Saturday classes.